It’s not just our daily motivation, it exemplifies our passion for quality cheese. 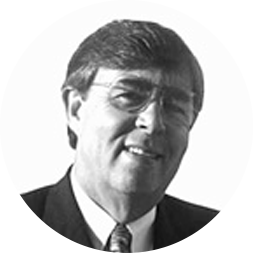 A world-class expectation established by our founder, Butch Gentine, has grown into a legacy of excellence. Although each cheese ages, shreds and cuts differently, only premier cheeses leave Masters Gallery Foods. Partnering with Masters Gallery Foods means you also get an efficient procurement team and superior customer service. 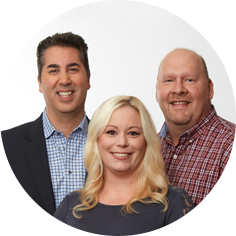 Our successful foundation is having the very best people in the industry throughout our staff. So, you get the best cheese … and more. Employees are engaged, motivated to achieve their potential and connected to our fun environment. We strive to preserve our legacy, build a better company, develop people and improve communities. Our customers are the center of everything we do; our success comes from their success. We match our behaviors to our words, taking responsibility for our actions. In 1974, our founder, Leonard “Butch” Gentine, Jr., started Masters Gallery Foods, a small brokerage firm in the business of purchasing, aging and distributing large blocks of bulk cheese to industrial customers. Butch’s strong relationships evolved into collaborative partnerships, and the business steadily grew. 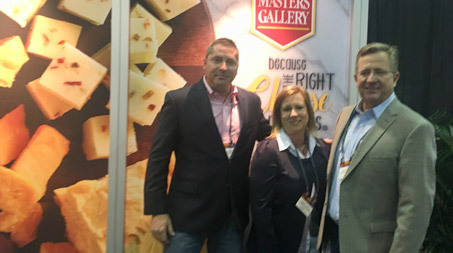 Today, Masters Gallery Foods is a leading national cheese supplier, maintaining one of the largest privately held cheese inventories in the country. Butch passed away in 1991, yet his legacy and mission continue, led by co-owner and Butch’s son, Jeff Gentine. Leonard “Butch” Gentine, Jr., Executive Vice President of Sargento Foods, and his father Leonard, Sr., pioneer use of the first peg board system for shredded cheese in the dairy industry. Butch leaves the family business at Sargento to pursue his own entrepreneurial vision, founding World Wide Sales, Inc., specializing in the sourcing and sale of industrial bulk cheese. World Wide Sales leverages its industrial cheese relationships and begins supplying private label shreds and chunks to the Retail market. To better house a rapidly growing workforce, Butch builds a modern corporate office on an idyllic riverside setting. Today, this unique corporate campus continues as a testament to its founder. The corporate name changes to Masters Gallery Foods, Inc. to better reflect the company’s diverse product portfolio and commitment to the fine art of cheese making. Masters Gallery Foods builds first production/distribution facility of 45,000 square feet, manufacturing the first reclosable shred packaging for private label. In 1991, Leonard “Butch” Gentine passes away suddenly at age 48. A strong management team allows the company to continue Butch’s vision as it expands its packaged goods offerings to include food service shreds for the restaurant market. Masters Gallery Foods doubles plant size to 90,000 square feet, adding a second production room and expanding warehousing and staging areas. The company employs about 175 people. Masters Gallery Foods packages first stand-up gusseted bags for shredded cheese. Jeff Giffin, 17-year executive at Masters Gallery Foods, is appointed President and CEO. Jeff Gentine (Butch’s son), with 10 years of diverse company experience, is appointed Executive Vice President. Masters Gallery Foods doubles plant size again to more than 180,000 square feet, with four separate production rooms, expanded bulk and finished goods coolers, and a dedicated R&D center and test kitchen, employs almost 350. Adds snack cheese line and new shred equipment with gusset capabilities and acquires a stand alone warehousing facility outside of Plymouth. Masters Gallery Foods expands production, warehousing and employee facilities a third time—main facility now over 300,000 square feet. Natural slicing production capabilities added. 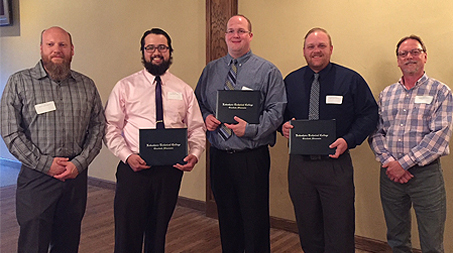 Masters Gallery Foods named Wisconsin Manufacturer of the Year. Announces executive leadership transition plans: President & CEO Jeff Giffin transitions to Executive Chairman; Butch’s son, Jeff Gentine, Executive Vice President, assumes President & CEO. Masters Gallery Foods breaks ground on its second production and distribution facility in Oostburg, WI. Phase 1 is 175,000 square feet with 3 production rooms. First production begins at Oostburg in June. The company employs over 800 associates between both facilities.